Though we have many ellipticals which have even better than this products listed below. 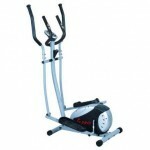 But this listing is done keeping in mind all round aspects like price, features and most importantly user reviews. 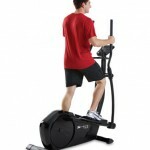 ToughTrain.com listed the following Top 10 Ellipticals of 2013 to be very popular and effective. 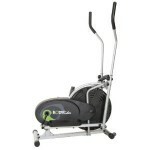 The XTERRA FS2.5e Elliptical is a residential elliptical, best suited for total body exercise. 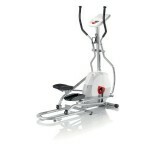 This elliptical have 24 challenging programs along with 24 resistance level. 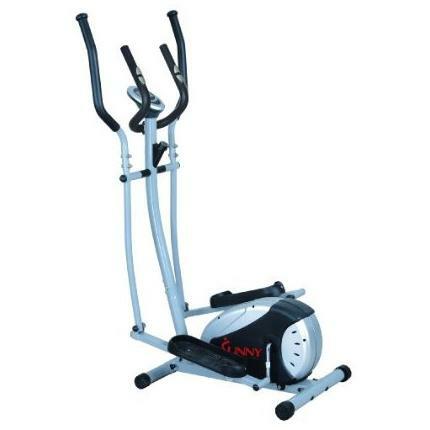 The Body Rider Fan Elliptical Trainer is a very low price elliptical and has limited but suitable faetures, making it one of the most prefferd ellipticals. 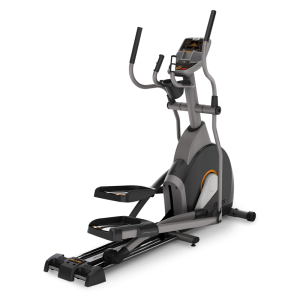 The Nautilus E514c Elliptical helps you to tone and strengthen your entire body. 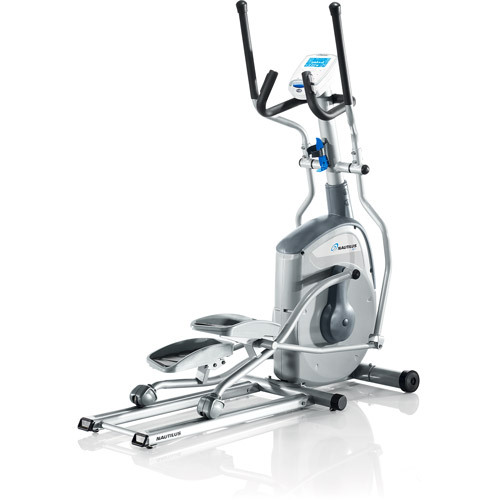 This elliptical has bi-directional pedaling system, which allows you to pedal forward or backward and to target specific muscle groups. 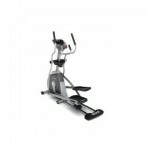 Schwinn Elliptical Machines are designed to deliver a comfortable workout with maximum results. 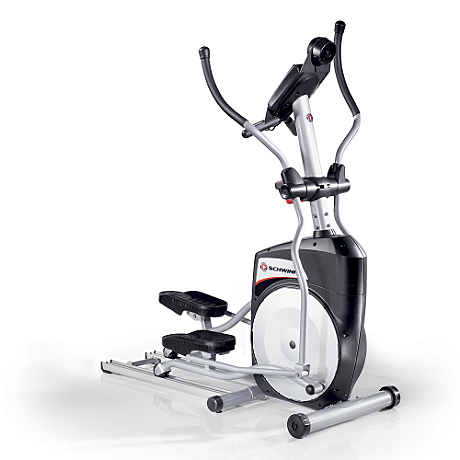 With easy to use features, simple assembly, and a unique console designed with you in mind, the Schwinn A40 elliptical or cross trainer is a great step to a healthy you! The Schwinn 431 elliptical or cross trainer features the most comfortable and compact design for your home. 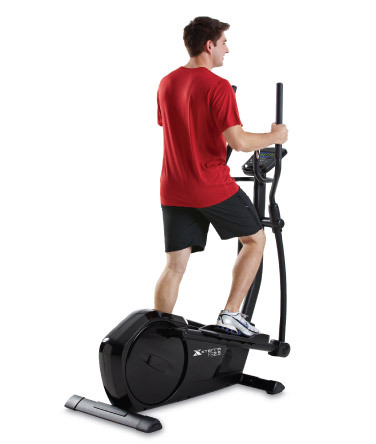 With 19 different workout programs, you can make reaching your fitness goals a reality. The Nautilus E514 Elliptical cross trainer is a top rated elliptical with amazing features like heart rate programs , LCD display, programmable ser profiles, smooth biomechanically correct design and comfort features, enhanced programming, and integrated Polar heart rate systems for superior workouts. AFG 3.1AE has a six star certified frame and the flywheel used here is of 23 lbs, which provides less stress to your joints. 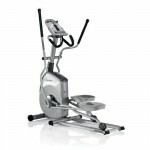 It has a maximum user capacity of 325 lbs and itself is of about 198 lbs. 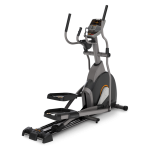 Horizon EX-59Elliptical cross trainer helps you to enjoy the benefits of a smooth, natural stride with the SIXstar Certified™ EX-59. The Sonic Surround speakers with MP3 compatibility, COOLfit™ fitness fan, and rubberized footpads make workouts more enjoyable. Elliptical are one of the best equipments for cardio workouts. 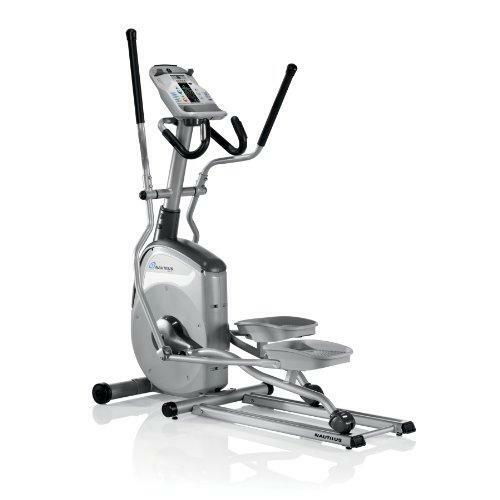 These ellipticals and cross trainers are good for fat burning also, it is used to simulate stair climbing, walking, or running without causing excessive pressure to the joints, hence decreasing the risk of impact injuries. 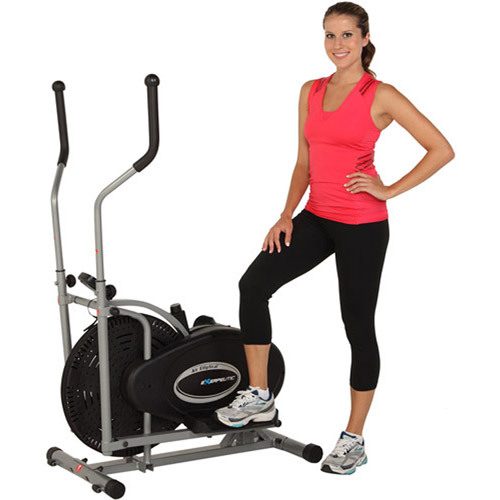 Exerpeutic Aero Air Ellipticals is one of the best elliptical trainer in the world. 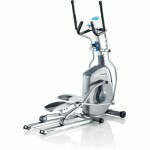 This elliptical is available ina very lower price and have limited but suitable features.